HH Sheikh Mohammed bin Rashid Al Maktoum, Vice President and Prime Minister of the UAE and Ruler of Dubai yesterday announced the opening of a new hub for start-ups and tech companies dubbed ‘Area 2071’. 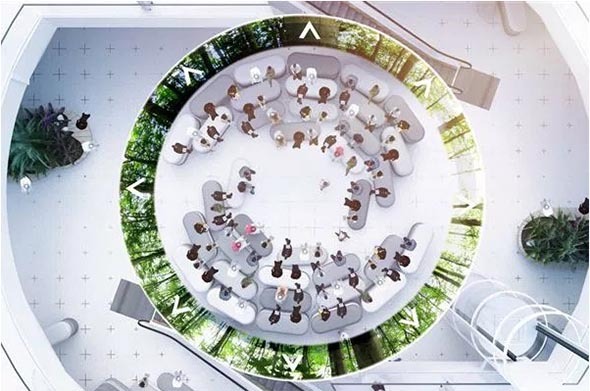 Located in Emirates Towers, the meeting space is designed to help support and foster innovative ideas by bringing together the private and public sectors – pushing forward advances in technology as part of the UAE Centennial Vision for 2071. For those unaware, the UAE Centennial Vision 2071 is part of a longterm goal to place the country at the forefront of a number of areas including education, economy, government development and community cohesion. A number of images were released alongside the announcement showing off the futuristic space and drawing parallels to Silicon Valley’s most famous incubator Y Combinator, the birthplace of some of the biggest tech start-ups including Airbnb, Dropbox and Reddit. 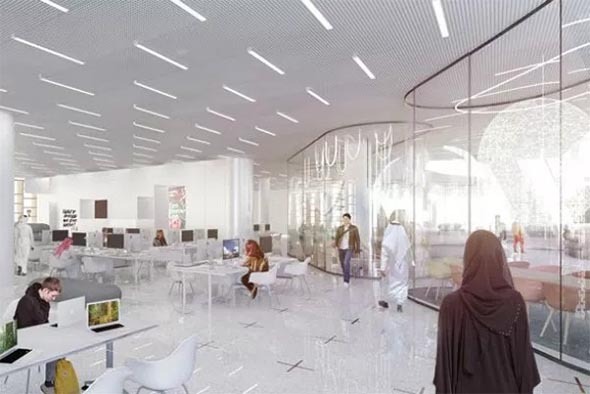 Area 2071 will also be the official home of the UAE Government Accelerators and the Dubai Future Foundation which aim to support innovation in government. Will the next Facebook or Snapchat come out of this new start-up hub? Only time will tell, but we’ll be keeping a close eye on it over the coming months in anticipation of any cool developments.